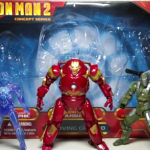 I'm not impressed with this set, I agree with the reviewer that the hulkbuster/monger was a company design to use the mold more. I want a real concept movie hulkbuster. 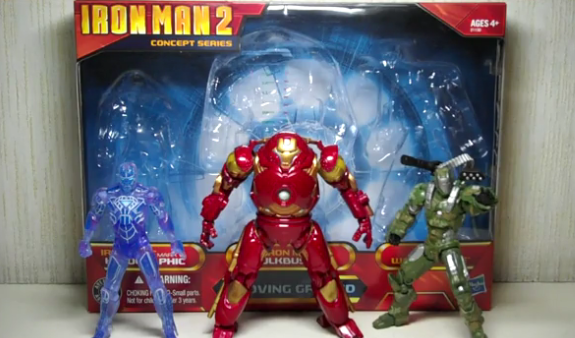 I actually don't mind that version of the Hulkbuster. To me, it looks like it would fit in the movie-verse, simply because the Iron Monger armor already existed as a stronger and more durable version of Tony's own armor. So, he would've just tweaked it with a few new mods based on the Marks III and IV (my guess is the HB armor would have been built between movies). Having said that, I simply love the comic version.